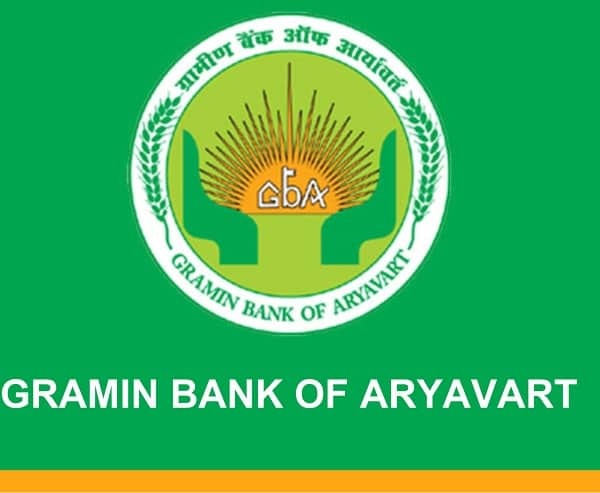 The Sarva UP Gramin Bank was formed in the year 2007 on 30th November. This bank is an amalgamation of four rural banks of Uttar Pradesh. This bank is made for the welfare of the people of the villages. The bank focuses on providing the low-interest rates to the farmers and poor people of the villages. This bank also provided new schemes in which rural people can invest to become financially stable. The bank has also introduced a new service for the customers. The missed call service is very helpful for the customers in their busy lives. How to Use Sarva UP Gramin Bank Missed Call Service? You will need to dial the number 1800 180 2223 or 0120 2303090 from your mobile number. Then, you will need to wait for a few seconds, after that your call will be disconnected automatically. In a few seconds, you will receive a message from the bank which would include the information on your bank balance. The information is always correct and there are no chances of any kind of error. Who can Use Sarva UP Gramin Bank Missed Call Services? A person who has an account in the Sarva UP Gramin Bank can use this service. This service can only be used after the registration of the mobile number with your bank account. The registration process is simple. You can go to the bank branch and then fill the form for registering your bank account with the mobile number. After you have submitted the form by filling the correct details, then you can wait to use the service. The missed call service will be started on your number within three or four days. There is no need to go anywhere to check the available balance in your account. You don’t need to go the branch or the nearest ATM to check the balance in your account. This service can be used by any person who has registered his/her mobile number with the bank account. The service is easy to use and it won’t cost you a single rupee. Your time won’t be wasted in going to the ATM branch or the bank. You can’t go to the ATM or bank anytime you want but you can definitely use the missed call service anytime.